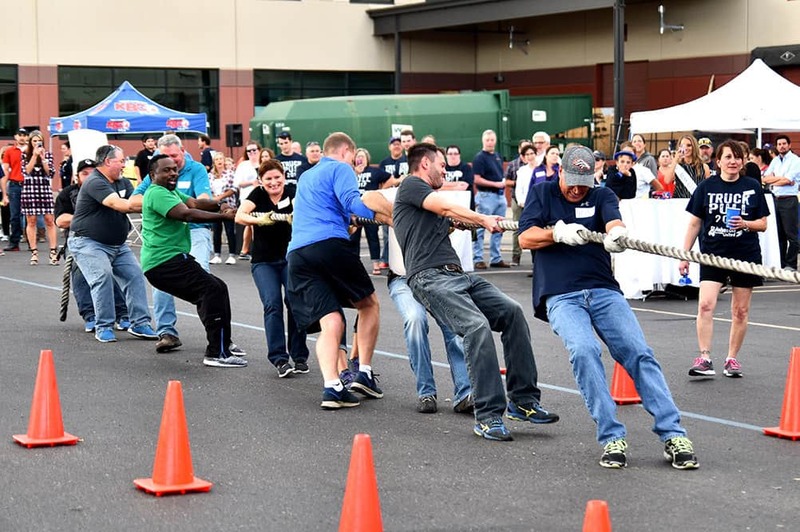 Centennial, CO – For the last 4 years, Johnson Storage & Moving has sponsored one of the Easterseals Colorado’s most popular events—The Truck Pull. 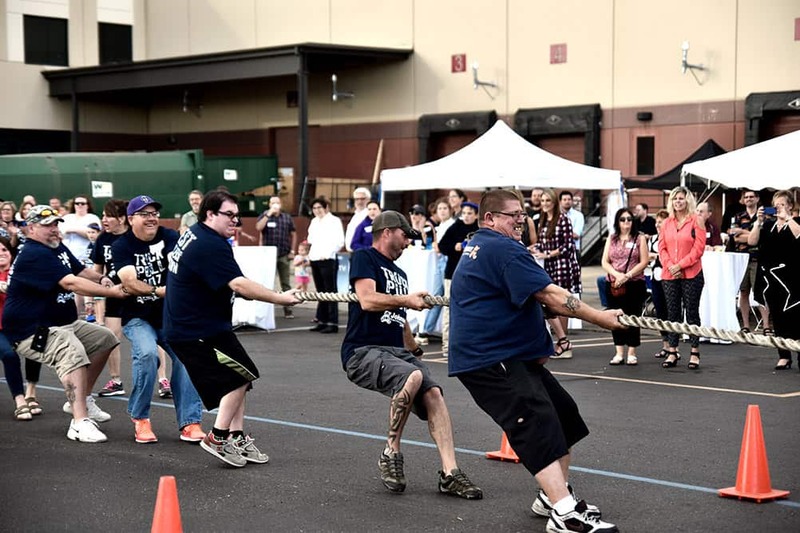 The Truck Pull is a classic man-against-machine style competition, between teams of ten. On September 14, 2017, there were eight teams put to the field including young upstarts, Littleton’s High School lacrosse team, and the brawny bankers from the Bank of the San Juans. 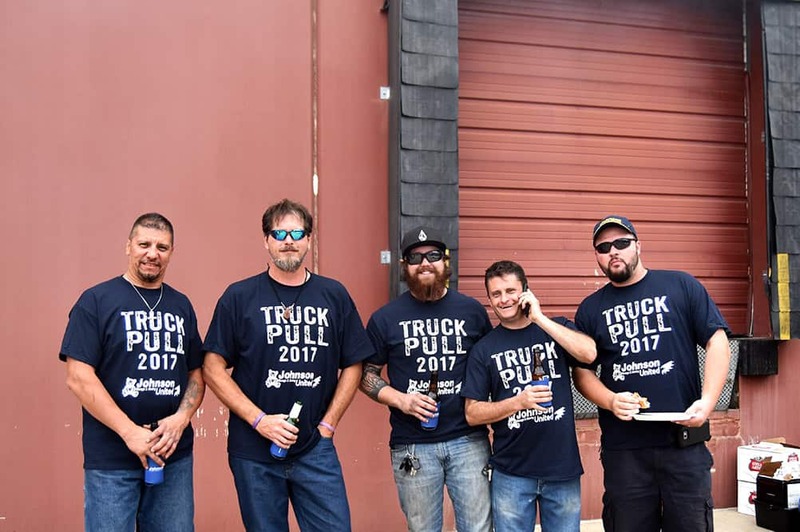 They could not oust reigning champions, Johnson’s Movers & Shakers, from out-pulling each of three trucks ranging from the smallest, a bookmobile, all the way up to Johnson’s 40,000 lb, 53’ semi. 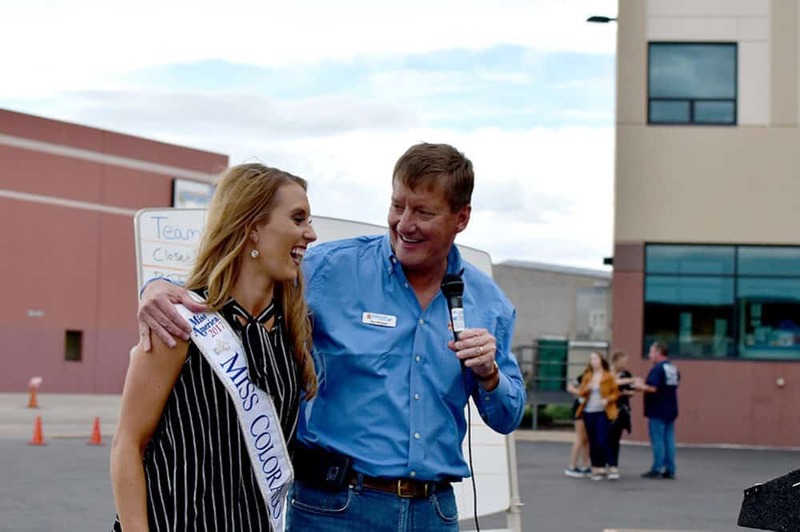 This year, even Miss Colorado Meredith Winnefeld joined in the fun signing autographs and talking with the nearly 200 enthusiastic attendees. This is one of several events and vocational programs that Johnson sponsors throughout the year. In addition to the Truck Pull, there’s the Golf Classic in the summer, and the upcoming annual “Season of Lights” holiday gala on December 8, 2017. 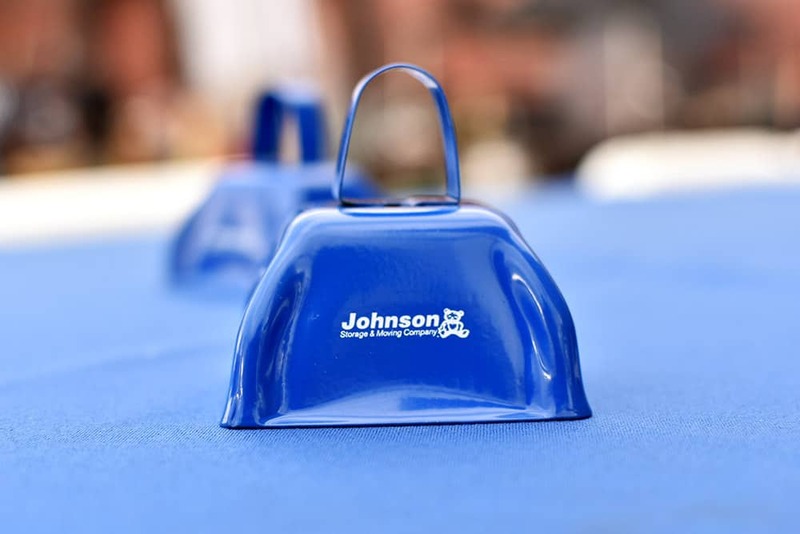 Johnson sees corporate sponsorship of Easter Seals Colorado (ESC) as a critical component of providing services to their fellow Coloradans and is looking forward to ESC’s continued success. Easter Seals Colorado is one of the oldest non-profits in the state, established in 1926. ESC has been the leading nonprofit provider of services for children and adults with developmental disabilities, physical disabilities, and other special needs. Easter Seals provide direct services to around 13,000 people yearly through corporate and individual donations and grants. All money raised in Colorado stays in Colorado to support programs for people in the state. To learn more, visit www.eastersealscolorado.org. 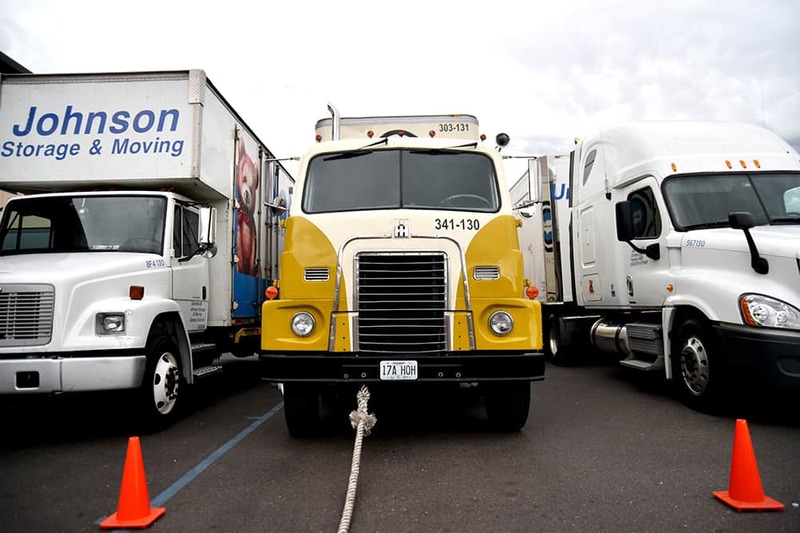 Johnson Storage & Moving Company is a global logistics company owned and operated by fourth-generation members of the Johnson family, who founded the business in 1900. Unique among moving companies in America, Johnson was a founding agent of United Van Lines (America's #1 family movers®) as a co-op van line in 1947. From its founding in Denver, the company has expanded to multiple locations spanning seven states: it has grown to include Security Van Lines (an agent for Mayflower Transit), in addition to the twelve Johnson Storage & Moving (an agent for United Van Lines) facilities with residential, commercial and FF&E/hospitality operations throughout Colorado, Wyoming, New Mexico, California, Louisiana, Kansas, and Texas. In 1997, Johnson International was created to provide global moving services for families and to assist companies relocating employees around the world, in particular, Europe, the Middle East, Mexico, and South America. The addition of Baron Worldwide in 2010 further streamlined international freight operations, ensuring no move is too large or small.